What format should I send my files in? 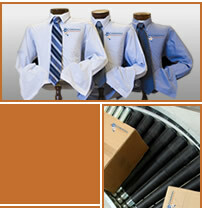 Cording Concepts Offers Promotional Product Design, Fulfillment and Distribution for Merchandise and Apparel. Our goal is to find unique ways to set you apart from competitors, get your brand noticed and improve your bottom line. Storage, Assembly, Fulfillment, Distribution and E-commerce. Whether you need to outsource time-consuming assembly and hand work or find affordable warehousing and order fulfillment services, Cording Concepts has a solution. We operate with a lean philosophy and a high level of efficiency which in-turn keeps your costs low. 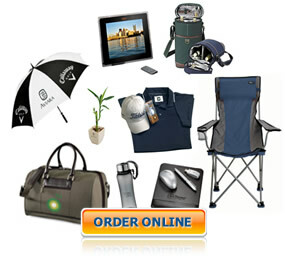 Branded Merchandise & Apparel, Promotional Products, Business Supplies and more. If you’re looking for innovative, high-quality products to promote your brand than you’ve come to the right place. Our staff will work one-on-one to determine your needs, recommend products and design a promotional package to meet your marketing objectives and budget. Cording Concepts is conveniently located between Baltimore and Philadelphia on the Eastern Shore of Maryland. There are over 90 varieties of the Kingfisher throughout the world, but the Belted Kingfisher is native to the Eastern Shore of Maryland. Bill Cording, President of Cording Concepts, is also native to the Eastern Shore. Centrally located near historic Chestertown, MD, Bill and his staff work with a variety of local and national clients. For promotional ideas or fulfillment needs, give Cording Concepts a call.